Family owned and operated, Jodhpuri Inc provides top quality home accessory products for over 3 decades. Located off route 46 in Parsippany New Jersey, Jodhpuri Inc manufactures several of their leading products in house. Since 1992, Jodhpuri has dedicated themselves to the production of luxury home products that help the customer feel more at home. 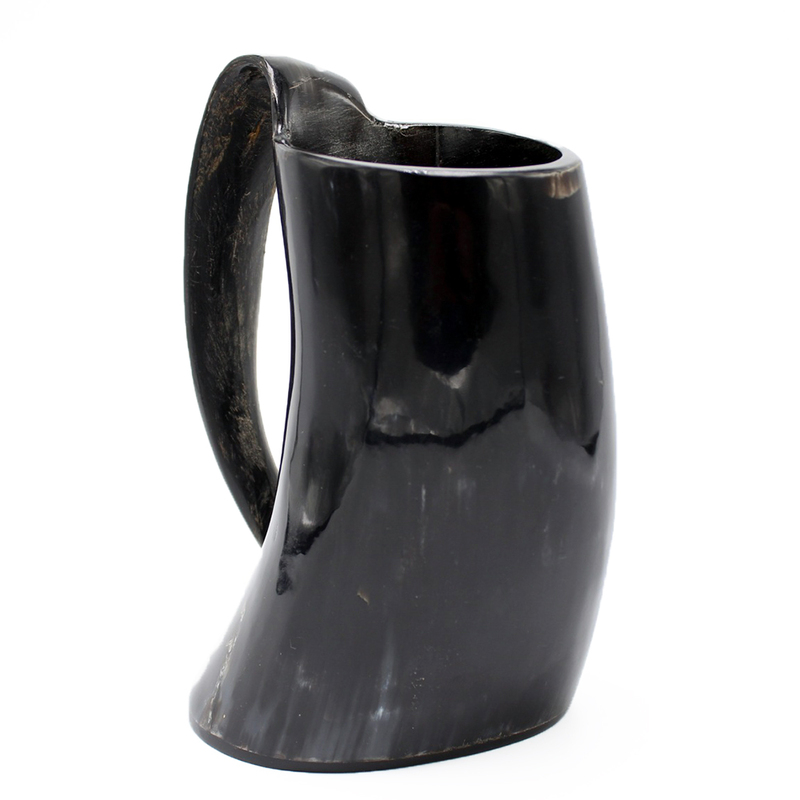 Bring the party to life with our stylish and artfully crafted drinking mugs. Protect surfaces and your beverages. 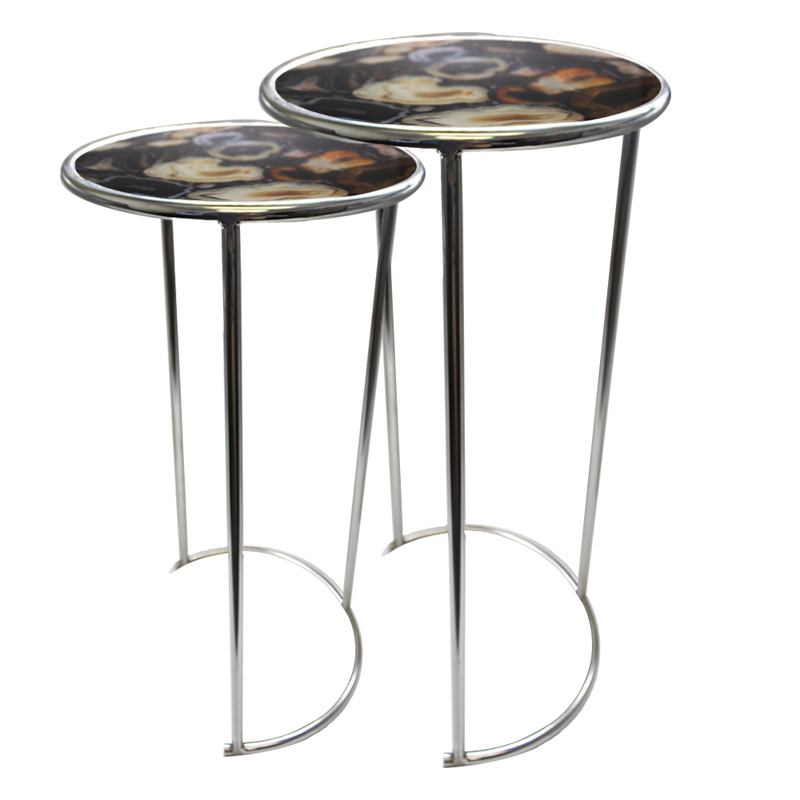 Jodhpuri Inc offers a wide range of coaster styles such as naturally occurring marble, polished marble with wood, and organically designed agate. Furniture that adds style and class to any room. 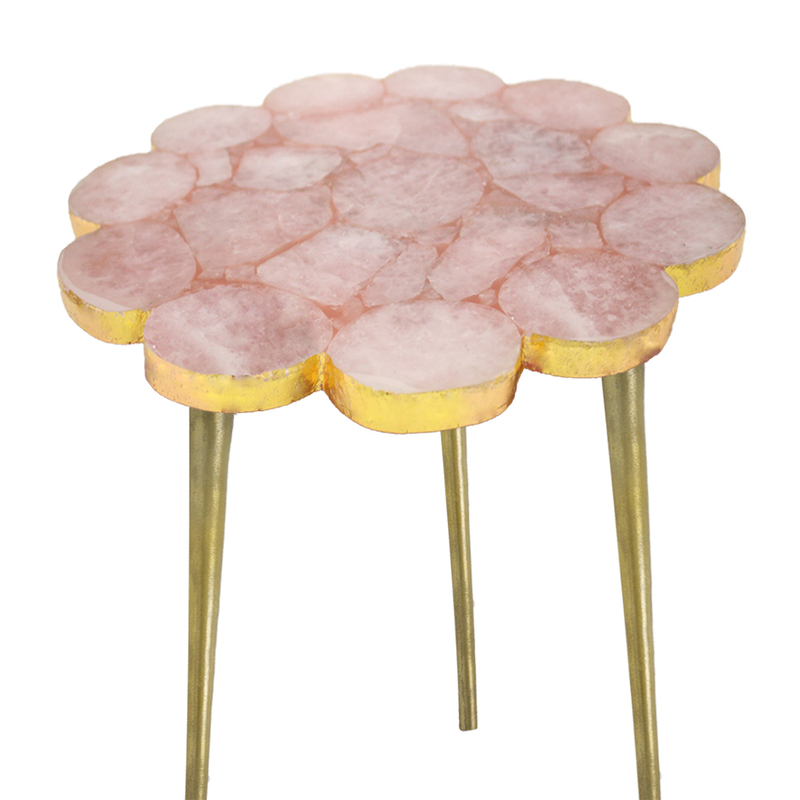 From natural agate to rose quartz, our stunning assortment of natural stone tables add a sense of luxury and style to any decor. High quality bar tools and accessories that capture your attention. Jodhpuri Inc offers a wide range of premium bar tools and accessories made from high quality materials. With us, you have a unique selection of products made from stainless steel, buffalo horns, and natural stone. Leading brand in American-Made home fragrance products. Jodhpuri offers a blend of rich botanicals, essential oils, and other fragrance products that help create an aromatic oasis. Premium bathware products made from natural stone. Upgrade your bathroom decor with our fashionable natural stone bathware products. Whether it’s a light or dark color, marble or slate, we’re sure to carry what you need. High quality kitchen products made for bringing out the best in your decor.